Today marks the 10-year anniversary of my first contribution to Debian GNU/Linux. The response I got to my patch always reminds me of the irrational power of providing attibution. I've always liked to tell myself I'm above such vanities but perhaps the truly mature approach would be to accept that ego is part of the human condition and—as a community—take steps to avoid handicapping ourselves by underestimating the value of "trivialities" such as having one's name listed. I've since been fascinated by the number of maintainers who do not attribute patches in changelogs, especially from newcomers or when the changes are non-trivial — a handful in particular have stung me fairly deeply. I would certainly concede that it adds nothing technical and can even be distracting, but it seems a reasonable concession that dramatically increases the chance of future efforts or, frankly, is simply a kindly gesture of thanks and good will. Given our level of technical expertise, I fear we regularly suffer from not having sufficient empathy for newcomers or first-time users who lack the context or orientation that we possess. Dec. 20, 2016, 5:22 p.m.
Im glad you were lucky! Dec. 20, 2016, 11:50 p.m.
TWELVE megabytes? Ten years ago? What were you planning on Red Hat on, out of curiosity? Dec. 21, 2016, 2:43 a.m.
Hey Chris, thanks for your contributions! 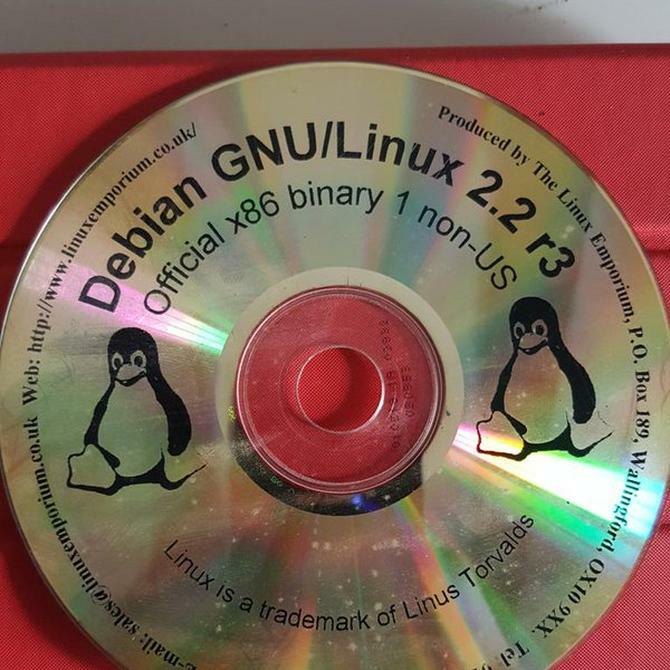 I've been running Debian since about '95, the 0.93 versions before the buzz release, and I think before Bruce took over from Ian. The only thing I ever contributed was the original release of "debview.el", which I think is still packaged. Anyway, here's to another ten! Dec. 22, 2016, 12:15 a.m. Thanks for all the hard work you've put in to Debian! It's because of the tireless "behind the scenes" work of committed people like you, that we can all enjoy the awesome OS that is Debian! April 11, 2017, 5:42 p.m.
Me too Chris, hope you get voted in, because as I've said elsewhere, you seem like an end user who never forgot the stumbling blocks that still irk people and turn away talented noobs . Such as the horrible Debian forum. Add some resources to solving hardware acceleration issues, especially within browsers, and set an olive branch to the Armbian crew who would like to see Debian/Armbian on every System on a Chip like Orange & Banana Pis. Maybe some easier VPN too because in the US our privacy just got thrown away by law the other day.